…Click to read Cupid’s love advice! News broke last week that Jennifer Lawrence and Chris Martin had called it quits. But according to People.com, they are still seeing a lot of each other. Although they have been going to some places separately, like Jessica Biel’s Halloween party, Lawrence has still been spotted going over to Martin’s house in Malibu on numerous occasions. Are they back on? How do you decide whether to get back together with an ex or not? After four months of dating, celebrity couple Jennifer Lawrence and Chris Martin have officially split up. According to UsMagazine.com, the couple began dating in June after Lawrence got out of a relationship with long-term boyfriend, Nicholas Hoult. 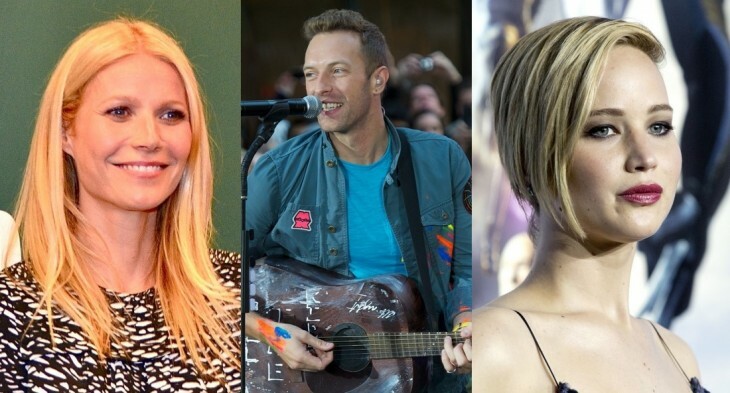 Chris Martin had also recently separated from his wife, Gwyneth Paltrow, at the time. With both of their careers in high gear, sources say their relationship has been rocky even though they do really like each other. What are some ways to balance your career and your relationship? Celebrity love is in the air! 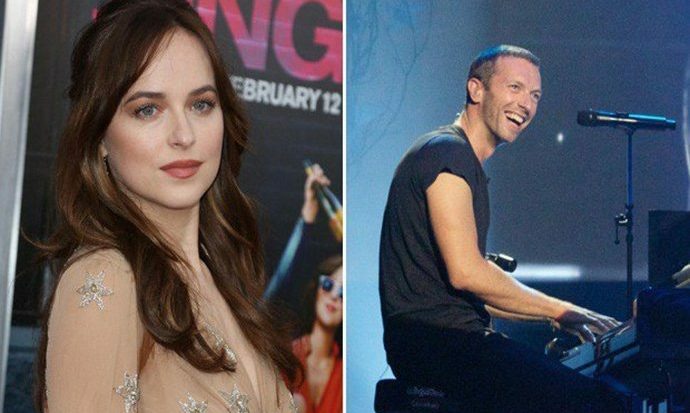 It looks like Jennifer Lawrence not only likes Coldplay’s music, but she also has Chris Martin’s heart! The celebrity couple has now been seeing each other for about three months and has been seen all the way from New York to California, including the actress’s attendance at a recent Coldplay concert. On Wednesday, Sept. 17, the band performed in downtown Los Angeles at the Ace Hotel Theater, where the couple was spotted yet again, according to UsMagazine.com. Hollywood relationships aren’t the only ones that require work. What are some ways to support your partner in their career? It would be hard to ignore the latest buzz in celebrity couple news. There has been little else talked about than the separation and impending divorce of Hollywood darling Gwyneth Paltrow and front man rock star Chris Martin. 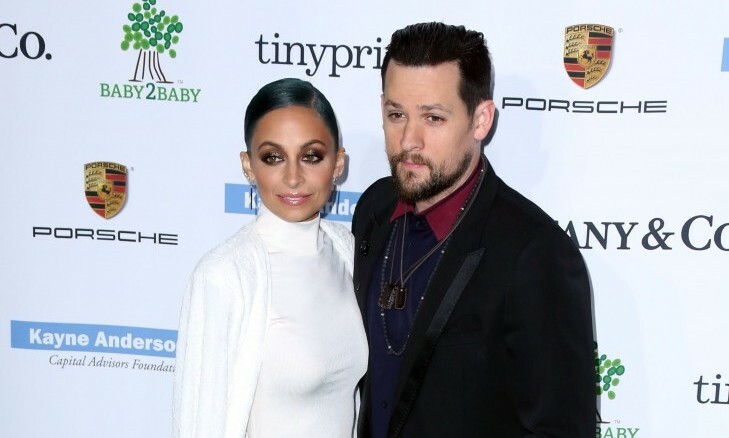 This marriage of 10 years has been closely protected and kept out of the public eye, so news of the breakup has come as a surprise and a blow to their adoring fans. Chris Martin finally opens up about his split from Gwyneth Paltrow. According to UsMagazine.com, the Coldplay singer, 37, recently sat down with BBC Radio 1’s Zane Lowe to talk about his band’s new album, how he feels about One Direction and even about the end of his 11-year marriage. It’s been one month since news first broke about Martin’s separation from Paltrow, 41, but the music artist has now revealed to Lowe in his interview part of the cause of the split falls on him. Martin told Lowe he hasn’t let himself be completely “vulnerable” and open to letting love “in” and because of that it caused problems with his relationship. He continued to say he doesn’t want to blame anyone else and only he can make the proper “changes” to his life. 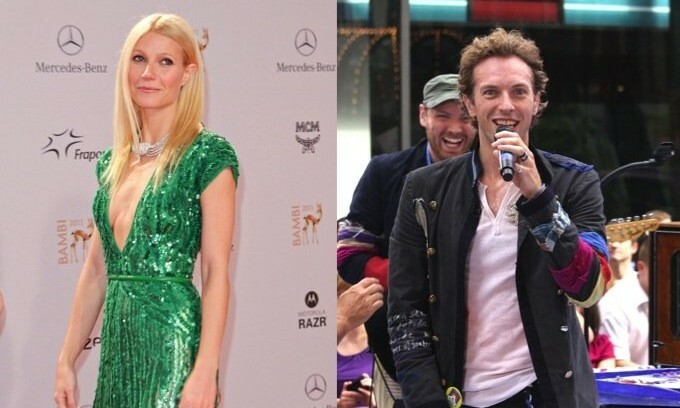 Unless you’re under a rock, you’ve probably heard that Gwyneth Paltrow and Chris Martin recently consciously uncoupled. It’s a bummer–I thought they were the golden couple that would shame all other Hollywood divorcees by going the distance. The truth is that it’s not surprising they split if you look at their astrological compatibility. 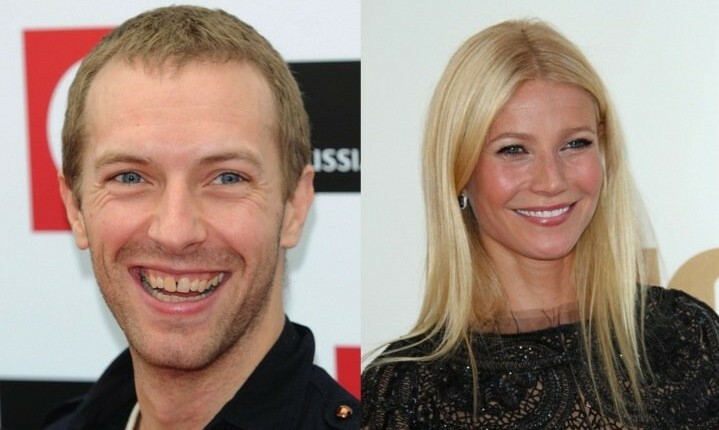 The REAL reason they split is because Gwyneth, a Libra, and Chris, a Pisces, are completely star-crossed. How do you know when it’s time to go your separate ways? What are some ways to help your partner get through a tragedy? Brooke Shields, Courteney Cox, Bryce Dallas Howard and Amanda Peet are some celebrities who have suffered from postpartum depression and so do as many as one in five women in the United States, but Gwyneth Paltrow didn’t think she would be one of them. The actress found herself experiencing the symptoms of postpartum depression shortly after giving birth to her son Moses in April 2006. It wasn’t until her husband, Chris Martin pointed it out that she realized she actually had it. 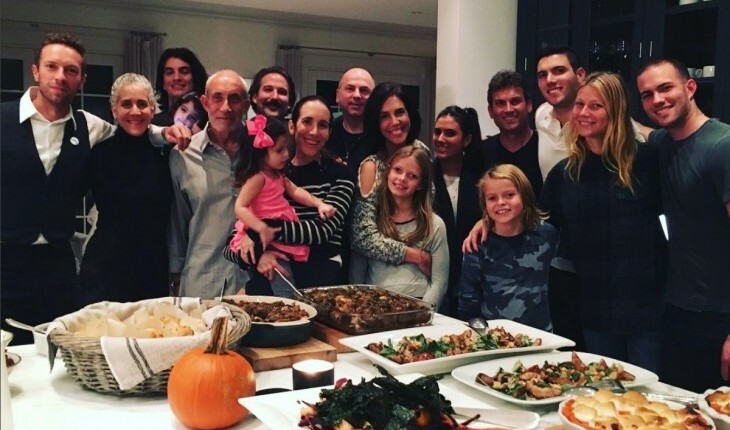 Paltrow believes that being open about her depression made it easier to cope, “We think that it makes us bad mothers or we didn’t do it right, but it’s like, we’re all in this together.” Between the support she’s had through it and the awareness of it, she claims that her postpartum depression is slowly starting to diminish. What are some ways to support your partner though postpartum depression?